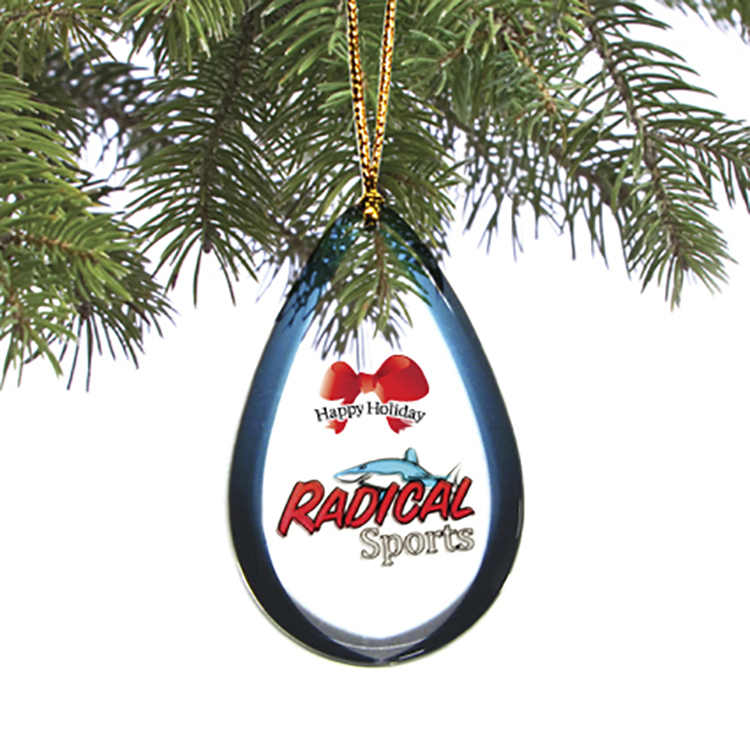 Our Shatterproof Holiday / Christmas ornament / charm / tag is prepared with a custom shaped single sided full color domed imprint with no setup or die costs. 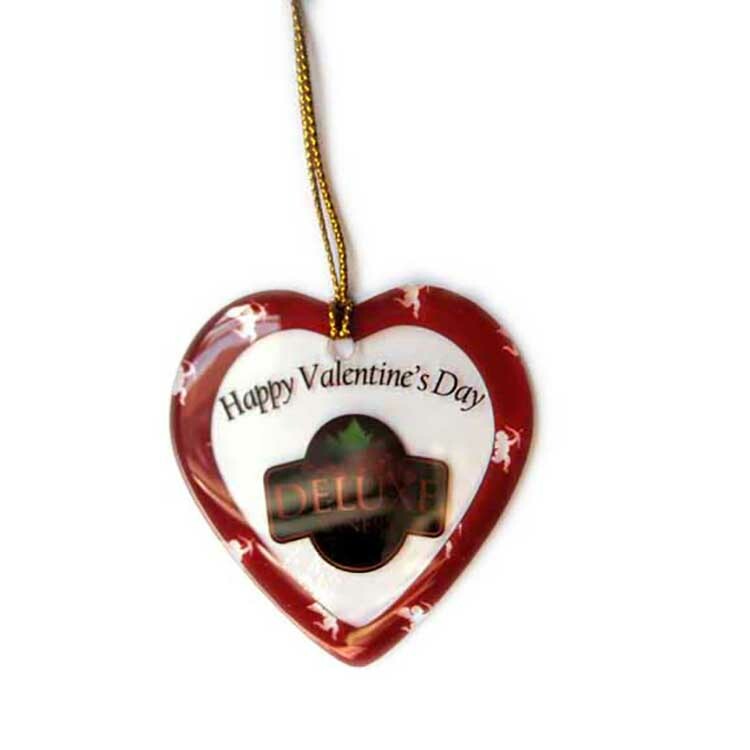 Also available with a translucent imprint at no additional cost. 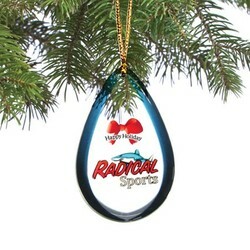 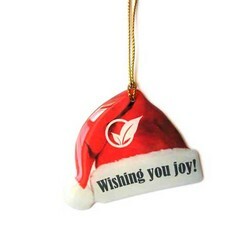 Our holiday / Christmas ornament / charm can also be used as seasonal gift bag or bottle hanger / tag. 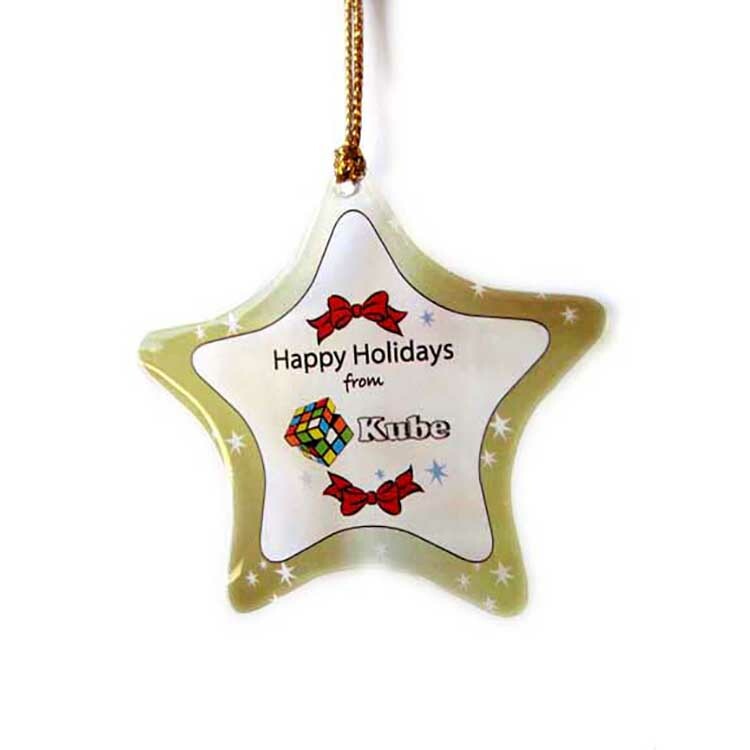 This ornament / charm will make the perfect seasonal gift or gift tag for showing customer and staff appreciation, for special events, as a souvenir, novelty charm, tradeshow gift or for fund raising promotions. 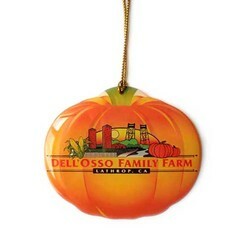 Our ornaments come in bulk. 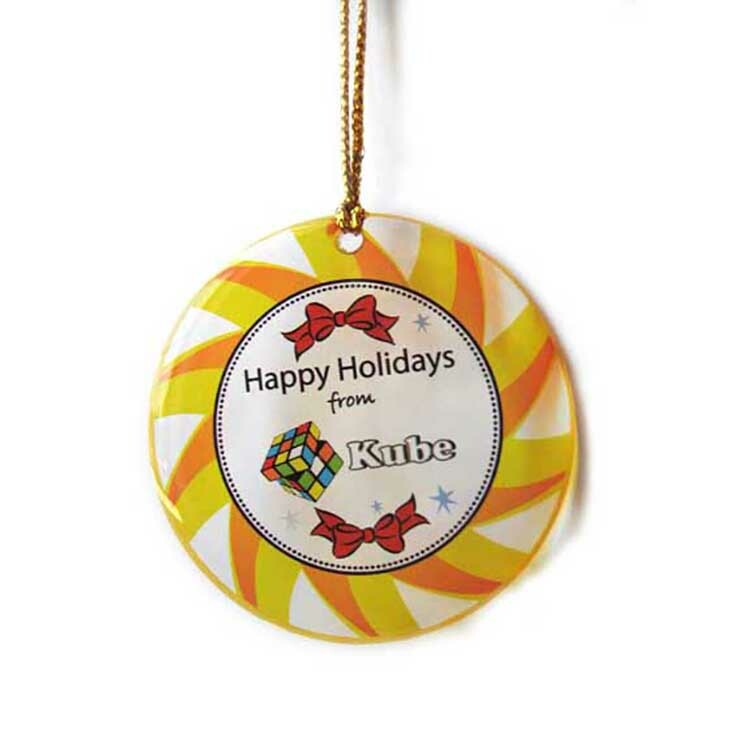 Single Sided Custom Shapes from 7.1 - 8 Sq. In.